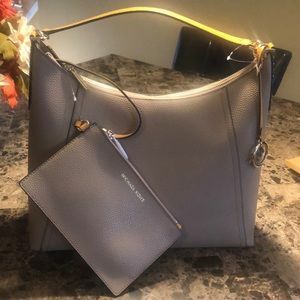 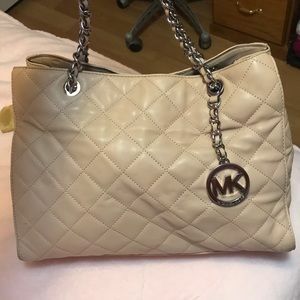 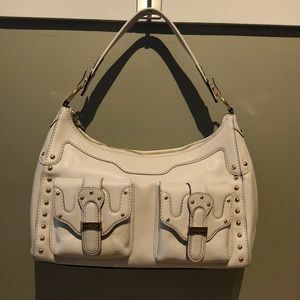 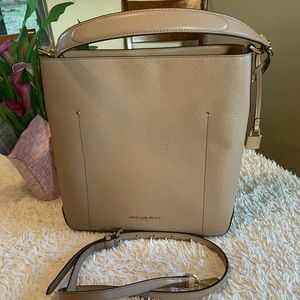 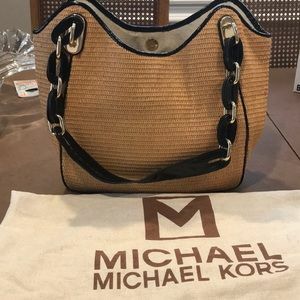 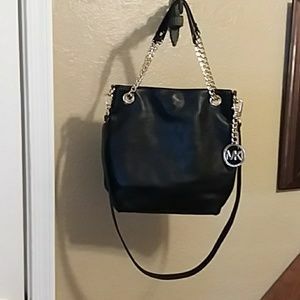 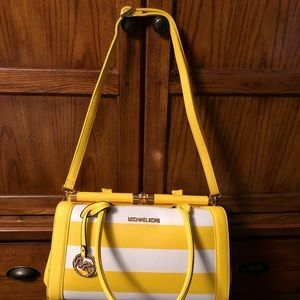 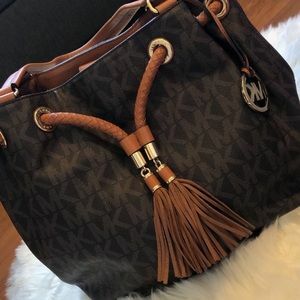 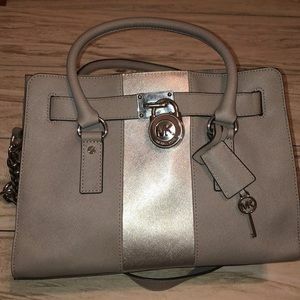 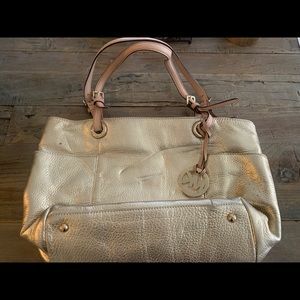 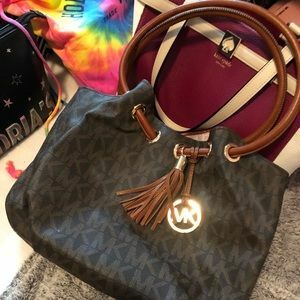 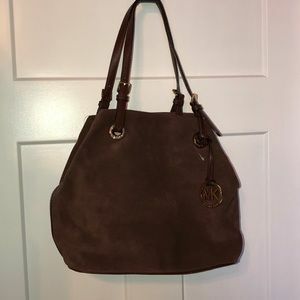 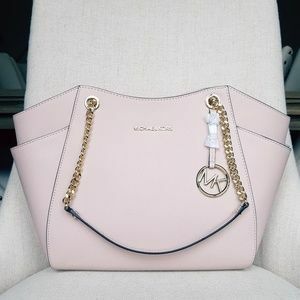 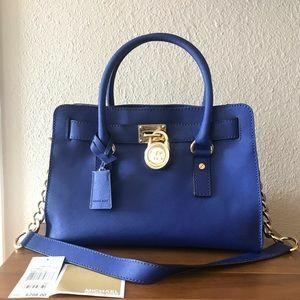 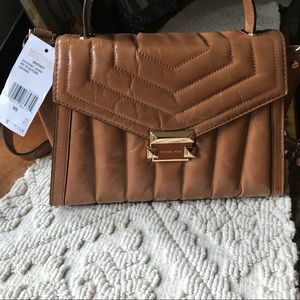 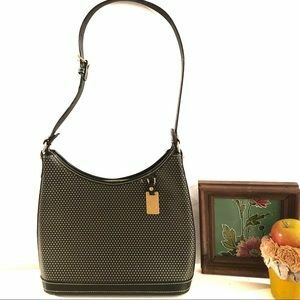 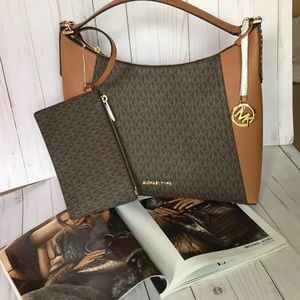 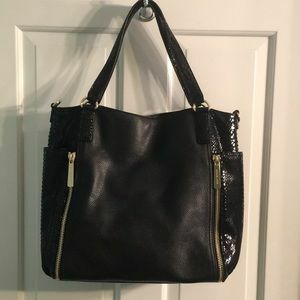 Worn maybe for my sister one time , still having the original tags (not hanging on the bag) , perfect conditions, I’m including the Dust bag , MICHAEL Michael Kors Raven Large Leather Shoulder Bag, * Silver hardware. 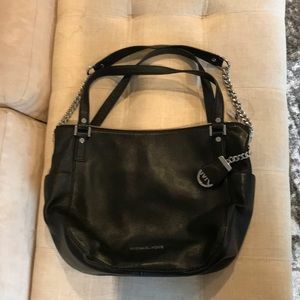 * Grommet-studded shoulder strap. 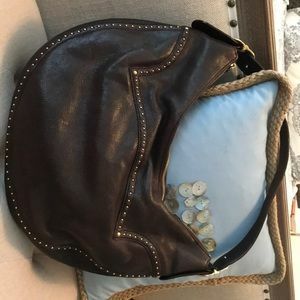 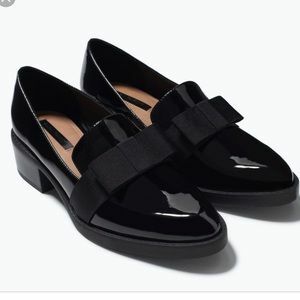 * Zip top closure. 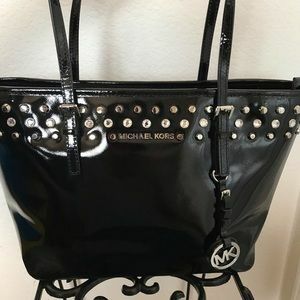 * Logo lettering at bottom center. 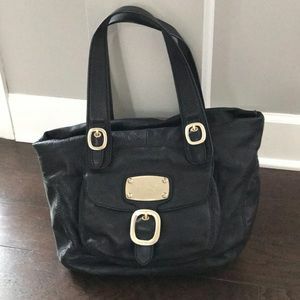 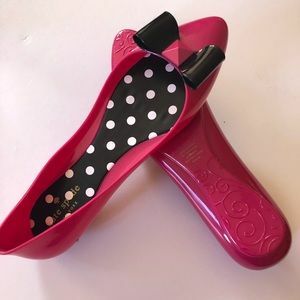 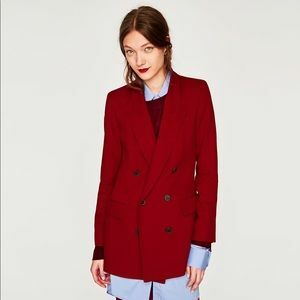 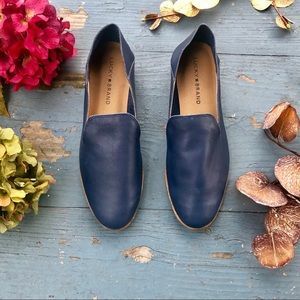 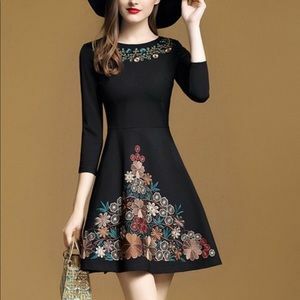 * Interior, one zip and two slip pockets; key clip. 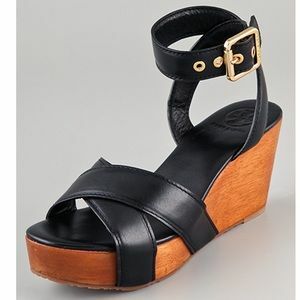 * 7.5"H x 10"W x 3.8"D. * "Raven" is imported.